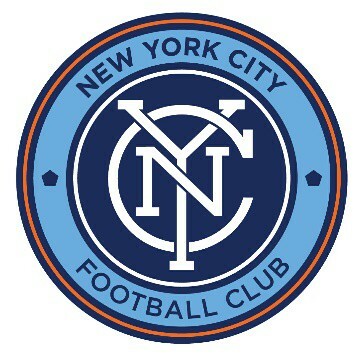 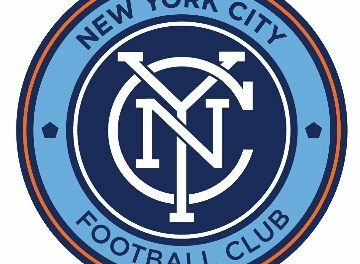 New York City FC has traded away an international player spot for this Major League Soccer season. 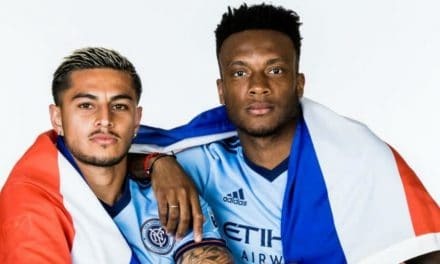 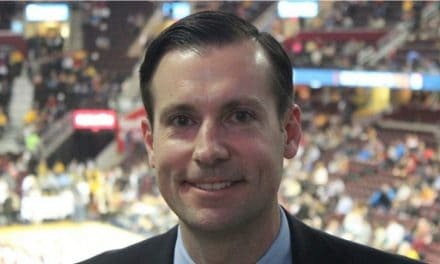 City announced Wednesday that the club had acquired a total of $175,000 in allocation money from LA Galaxy in exchange for that spo. 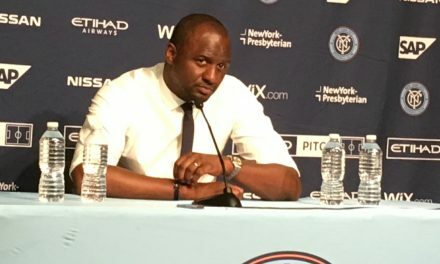 NYCFC will receive $100,000 General Allocation Money and $75,000 Targeted Allocation Money.